Our company provides an extensive range of products for children's playgrounds. We offer modern equipment that will bring joy to children and peace of mind for their safety to parents. You can purchase children's cars and trains for the children's playground in our online store. 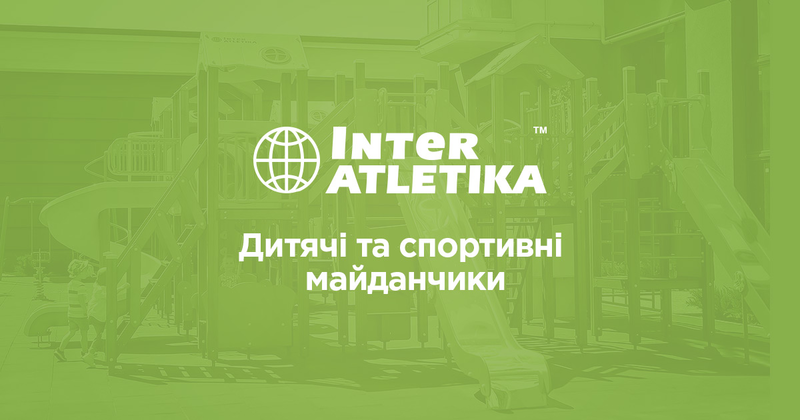 Inter Atletika offers equipment for a children's playground. We guarantee the high quality of our products. The company in 2006 received an international ISO 9001-2000 certificate of the quality management system according to the requirements of the TUV NORD independent laboratory. You are purchasing not only cars, trains and children's play equipment, you get a modern high-level service. Our team provides you with professional service. Moreover, you also save your money!